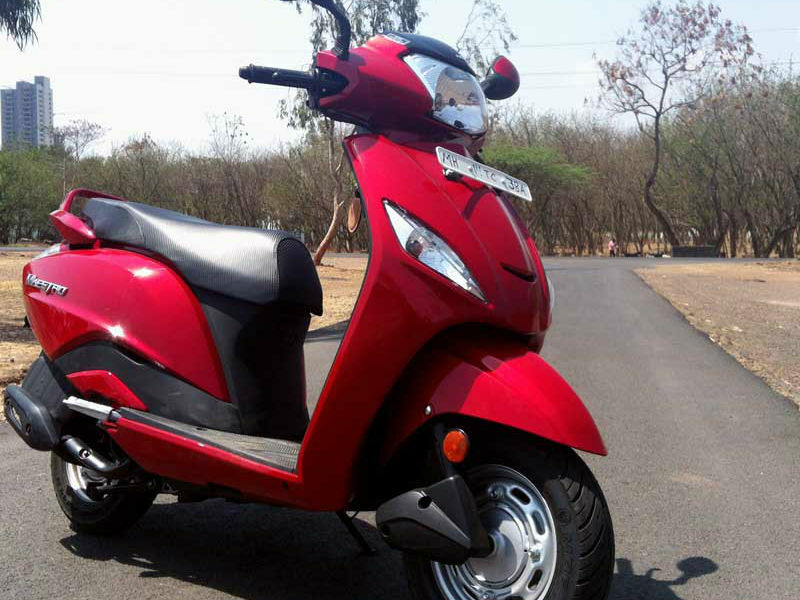 Maestro is a unisex scooter having a modern and robust look, eye catching colors and new technological features. Explore the review to check the features, technical specifications & price in India. Maestro is a unisex scooter launched by India's top motorcycle company Hero in competition with other scooters in road. The modern and robust look, eye catching colors and new technological features will surely make your vehicle an instant head turner. Unlike any other slim scooters it is not designed with shapely curves which are believed to be meant for only women so even men can enjoy the ride of Maestro. This bold vehicle with many safety features is no doubt a unique and stylish in its own way. 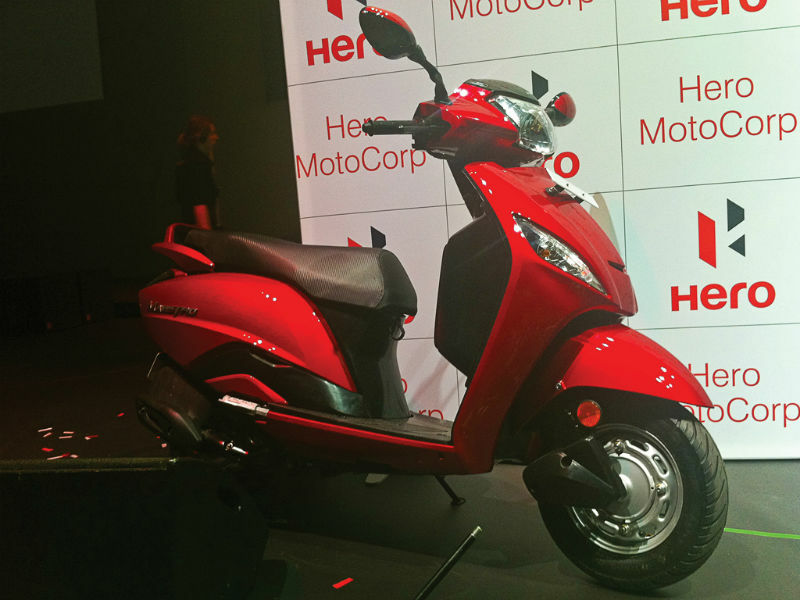 Hero Maestro is powered by four stroke single cylinder new generation V-Matic engine which comes with advanced microprocessor ignition. This engine with the displacement of 109cc produces the maximum power of 6 kw at 7500 rpm and maximum torque of 9.10 Nm at 5500 rpm. Maestro features many advanced features and latest design to attract audience. 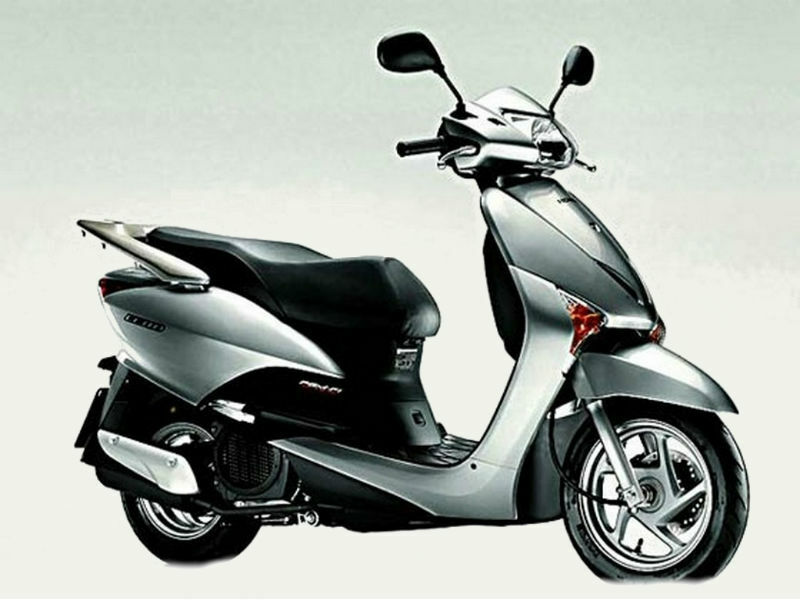 Some of the noted points of the vehicle such a combi brake technology for simultaneous front and rear brake application, wide seat, digital-analog meter with service due indicator, multi level key with magnetic head and shutter, maintenance free battery and large storage space add to the design and comfort of the scooter. The dynamic design of Maestro makes it tough and sturdy perfect for family use. The broader seats and large storage space are some of the plus points of the vehicle. Since the scooter is heavy and rigid it guarantees greater balancing even at higher speeds. Further the tuff up tubes of the vehicle minimizes the sudden puncture as the gel in the tube seals the hole caused by the puncture. Hero Maestro will give the mileage around 45 to 50 kmpl. Hero Maestro is available in six different colors namely Panther Black, Blazing Red, Pearl White, Electric Blue, Force Silver and Harvest Green. The ex-showroom price of this vehicle is Rs. 45,000.